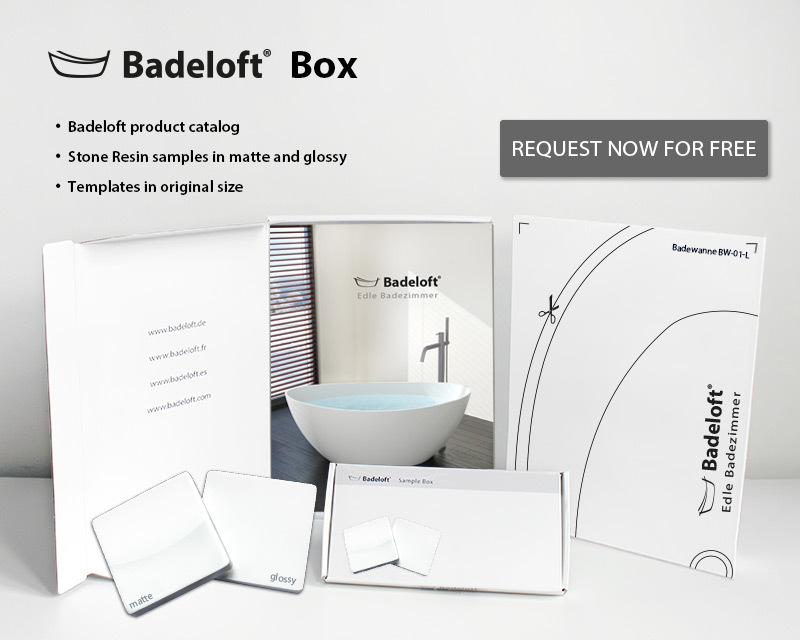 When you are searching for a design marble sink, you are right at Badeloft. Our marble sinks stand out distinctly from the traditional sinks in terms of visuals and quality. 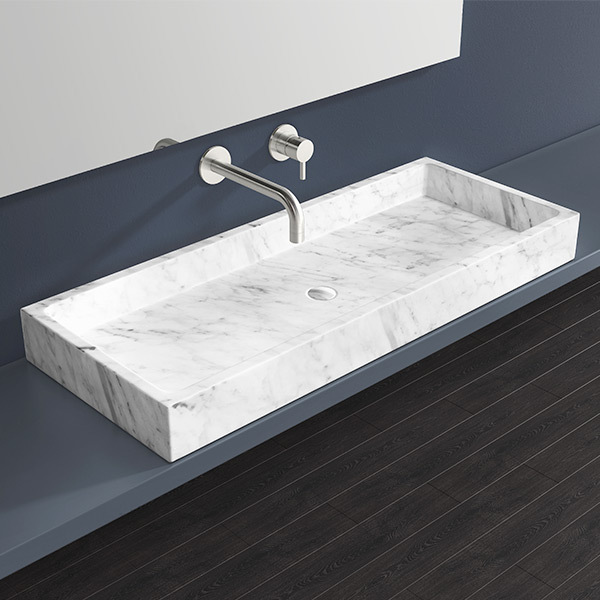 The Sinks are made of high-quality Carrara-Marble. All our marble-products have a 10-year international warranty. The marble sink MWB-01-M stands out distinctly from the traditional sinks in matters of visuals and quality. 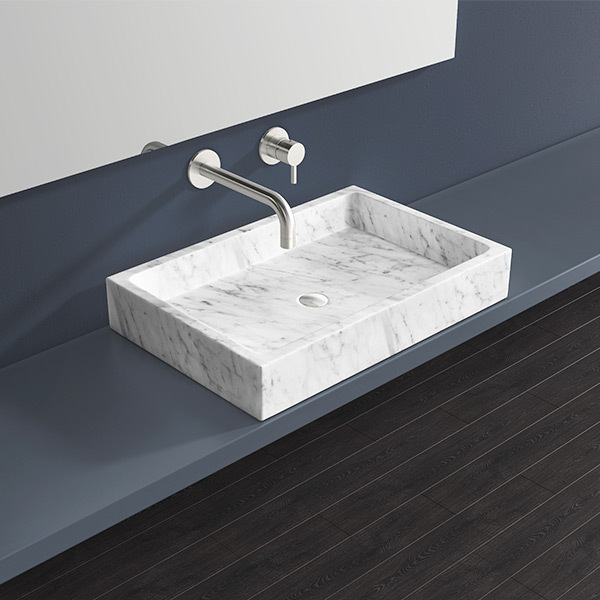 The marble sink MWB-01-L stands out distinctly from the traditional sinks in matters of visuals and quality. 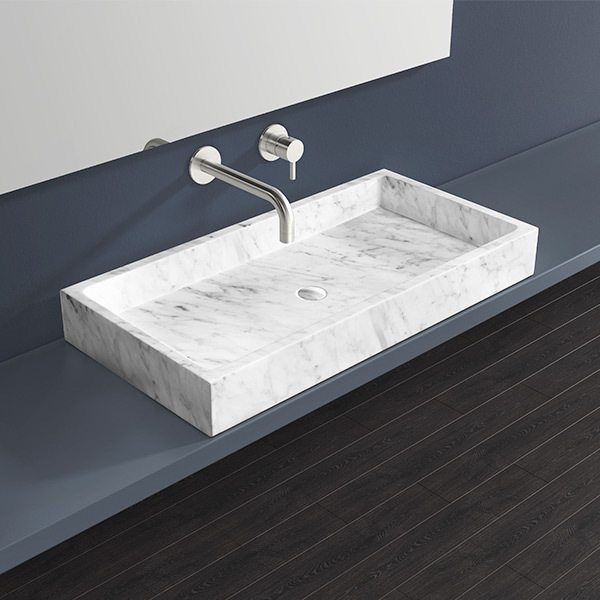 The marble sink MWB-01-XL stands out distinctly from the traditional sinks in matters of visuals and quality.